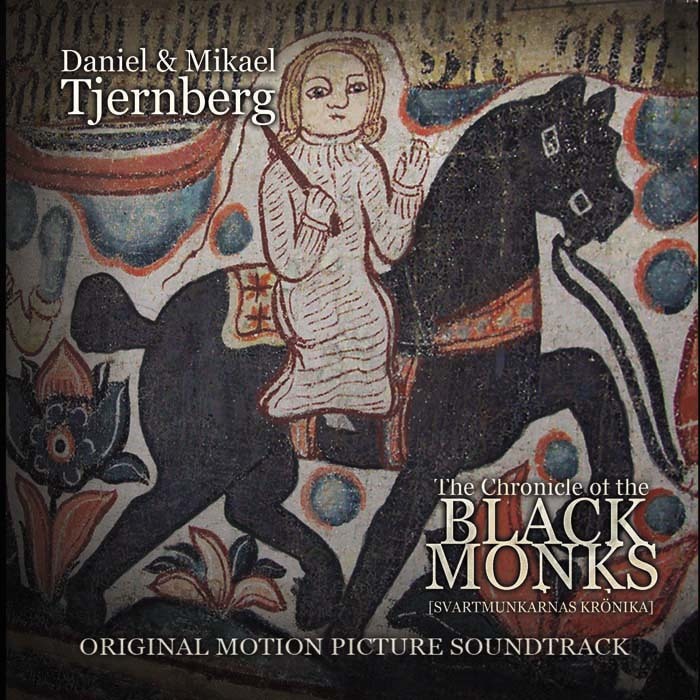 The original motion picture soundtrack of “The Chronicle of the Black Monks [Svartmunkarnas Krönika]” hold a total of eight, previously unreleased orchestral works by the duo Daniel and Mikael Tjernberg, ranging in style from sacral and profane renaissance to musically more developed and modern genres, although with a mutual atmospheric abutment in the era in which the short film takes place. All music written and arranged by Daniel and Mikael Tjernberg. Recorded at Goatman Studios between 2010-2011. Mixed and produced by Daniel and Mikael Tjernberg. Artwork by an unknown 17th century artist. Layout and cover design by Lars Magnusson. Daniel & Mikael Tjernberg has outdone themselves really with this fine release from Waerloga Records.